Mothers are there for us our entire lives. With Mother's Day around the corner, you should start looking for the perfect gift for your beloved mom to show her how special she is. Forget about flowers and chocolates! That’s boring! Give your mom a stylish Mother’s Day t-shirt she would want to wear every day. 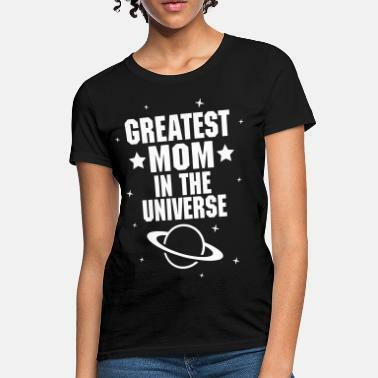 Show your mom that she is the best with one of our Mother’s Day tees. Our collection of Mother's Day shirt designs includes funny quotes about being a mum, cool momma bear illustrations and many more, so you have plenty to choose from. 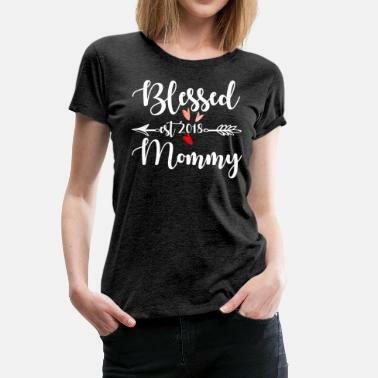 If you have an expecting mother in your family, you can also surprise her with a cute Mother’s Day maternity tee, which she can wear during pregnancy.